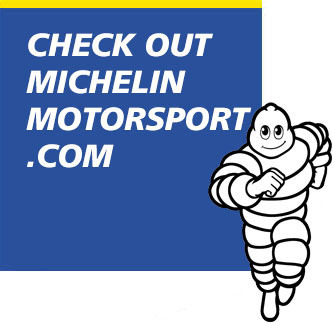 Teams competing at this weekend’s Michelin IMSA SportsCar Encore completed three practice sessions on Saturday. English driver Matt Bell set the day’s fastest lap time of 1:58.579 in the third session, which ran latest in the day. He’ll share the AERO Paint-liveried No. 26 Ligier JS P3 with Jim McGuire and Kay van Berlo. The same trio will race for United Autosports’ Asian Le Mans Series 2018-’19 program. That starts in Shanghai Nov. 24-25. 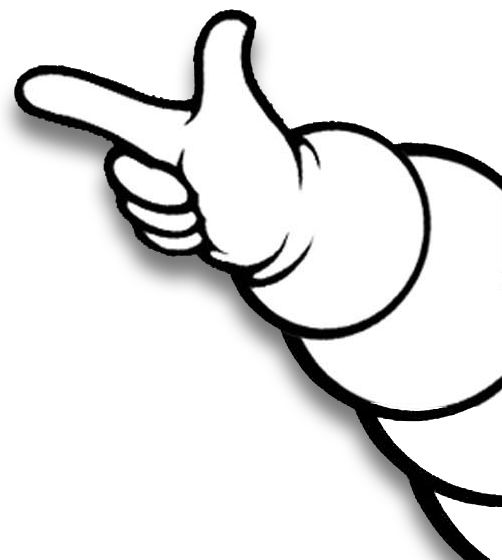 McGuire, of note, will have raced with Michelin in three continents in three series over a five-week span. That’s at Portugal in the Michelin Le Mans Cup, Sebring in this IMSA non-points race, and China in the Asian Le Mans Series. Veteran Canadian Kyle Marcelli led GT4 in a Ford Mustang GT4, at 2:11.339. Marcelli’s countryman Remo Ruscitti topped TCR for Mark Motors Racing in an Audi RS3 LMS TCR, at 2:14.937. On Sunday, teams will have a short fourth practice from 8 a.m. to 8:30 a.m. before going straight into qualifying. 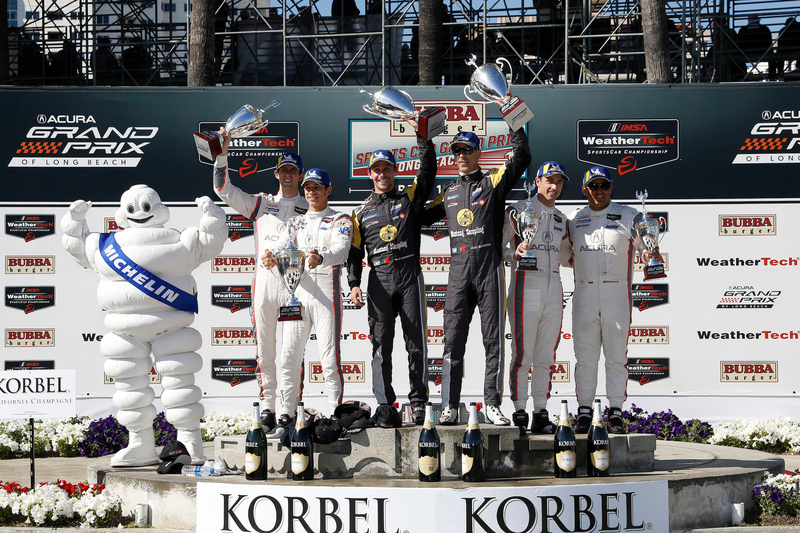 The four-hour race starts at noon ET, and will be live streamed on IMSA.TV. 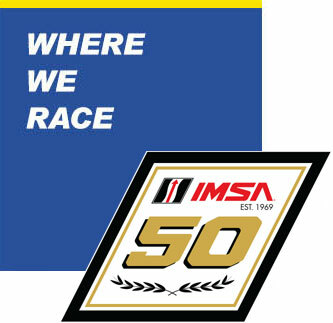 IMSA’s Saturday notebook is linked here. A photo gallery from Saturday’s early sessions is linked here, with more to come.